Despite the media attention stylish ultrabook workstations such as Dell's XPS 15 receive, traditional portable workstations like the Lenovo ThinkPad P52 are still the backbone of the workstation market. How well does the latest release of Lenovo's conventional ThinkPad powerhouse do? Find out in our extensive review! 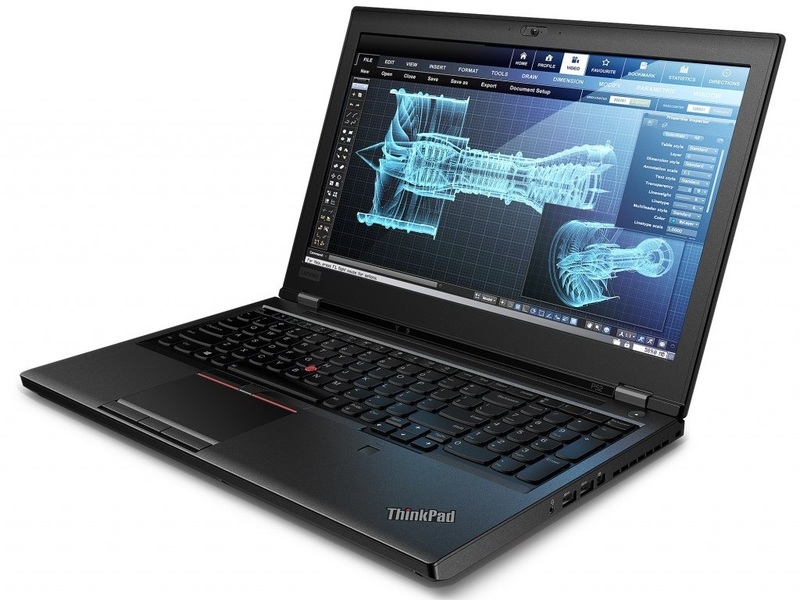 Otherwise, the T52 has the typical, function-oriented ThinkPad P series design. Lenovo didn't provide pricing, but it's slated to ship by the end of June. Positive: Solid workmanship; high performance; long battery life; silent system. Negative: Mediocre design; average speakers. 87.6%: This is a good rating above average. Nevertheless you should not forget, that 10-15% of all notebook-models get a better rating.